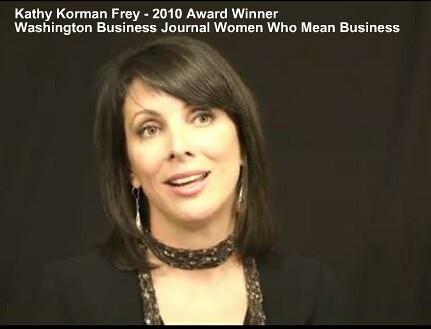 The award-winning women's leadership venture, The Hot Mommas Project, announces its 2010 panel of judges and Martin Luther King Day of Service activity. The project helps women age 18 and older serve as role models and supporters for other women and girls. Submissions will be accepted through January 31, 2010.